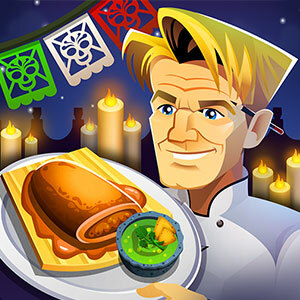 Do you like both games and cooking? 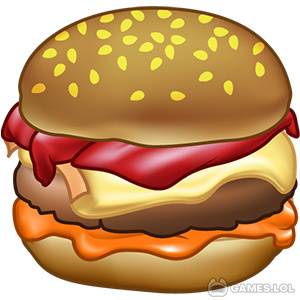 If so, then there is no doubt that you will love all the cooking games for kids we offer here on Games.lol. 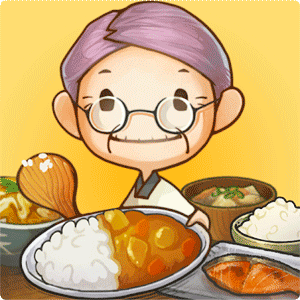 These cooking mama games will not only give you fun and excitement but will also help you improve your cooking skills. From cooking and baking to making delicious ice cream, we have got the most popular ones here! Wait, are cooking games just for kids? Nope, you are wrong! Cooking games are not only for girls too! If you dream of becoming the next Gordon Ramsay or Jamie Oliver, then you have come to the right place. It is a start for you to practice a little bit about cooking in your downtime. 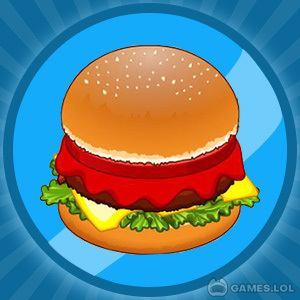 Our list of free cooking games includes those that let you make virtual food. Free cooking games are not for kids alone. Some are also developed to challenge your mental and visual skills. Games like Sara cooking games and Sara’s cooking games are exceptional. 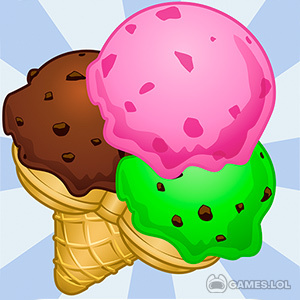 Become good at cooking games for kids and enjoy some favorite pastimes like preparing ice cream or baking stuff. 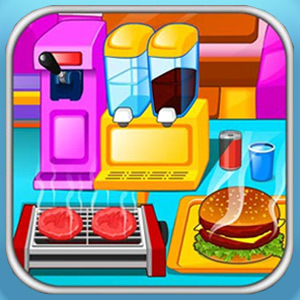 Challenge your customer service skills with games like Cooking Fever and Cafeland – World Kitchen. Whip up a feast for your customers and see them leave with happy faces! Start downloading and play now! What else are you looking for? 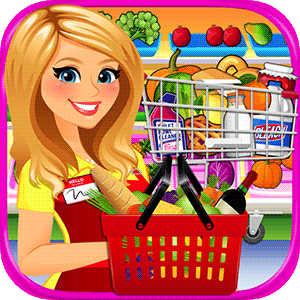 These free cooking games, such as the Barbie cooking games, cool math cooking games, and any girls games on cooking. 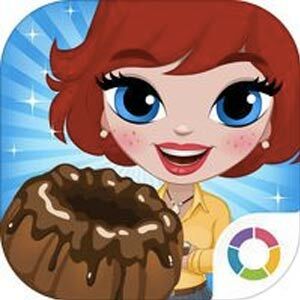 Surely your kids will love girl cooking games and enjoy their make-believe roles.